The Women’s Organisation is the largest developer and deliverer of training and support targeting women in the UK. They deliver services locally in Merseyside and Greater Manchester, with a reach across the North West and deliver projects across the world. dot-art was supported by The Women’s Organisation in the early days of the business and we continue to have an excellent relationship and enjoy being a member of their Business Club. From Lucy, we learnt about the benefits of art within the workplace and the positive impact it can have on staff and the wider community. 2017 marked 21 years of The Women’s Organisation, and we wanted to celebrate this milestone aptly. 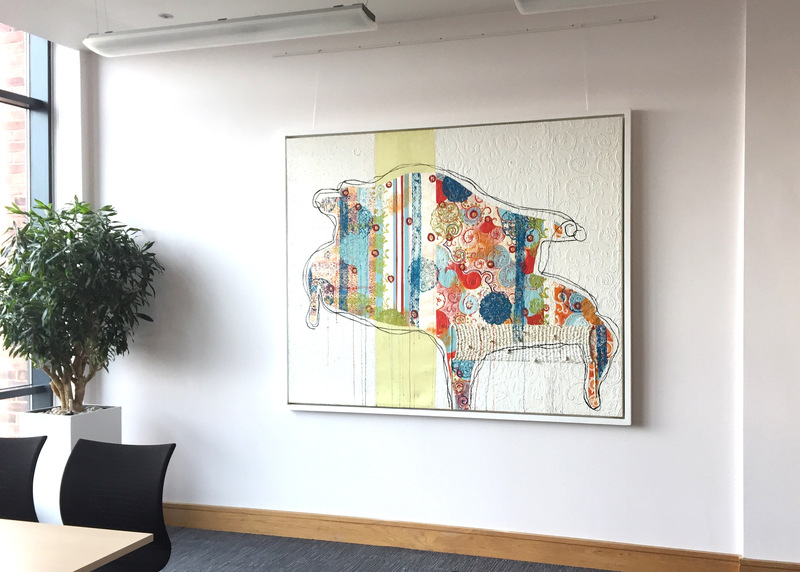 Working with dot-art on an art installation throughout our flagship facility for enterprise, 54 St James Street, posed a fantastic opportunity to mark such occasion. No.  dot-art is a local independent arts organisation held in high regard throughout the city. 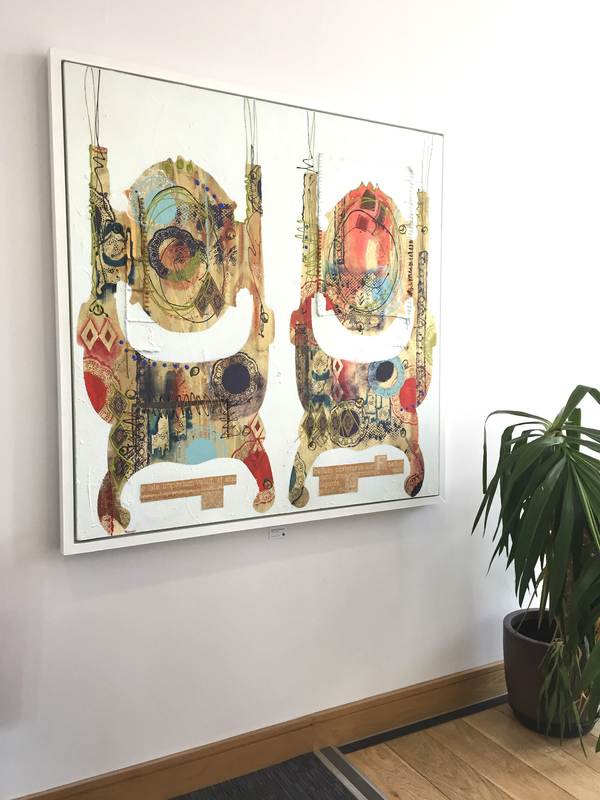 Lucy and the team passionately celebrate art as an integral part of everyday life and promote local artists. Supporting small business throughout the Liverpool City Region is at the very core of our agenda here at The Women’s Organisation. It only seemed fitting to collaborate with a Liverpool-based organisation that shares our values. At 54 St James Street, we are a home to nearly 200 businesses and welcome a wide variety of people through our doors daily for meetings, conferences and events. 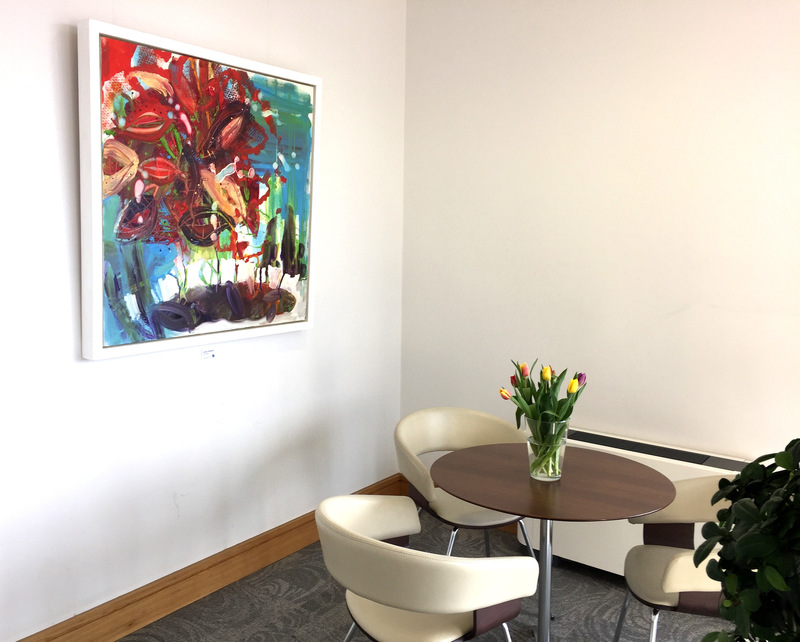 Our building is a place to meet, collaborate and create and we believed that an art installation throughout the building could greatly benefit those who use our facilities. Absolutely! Having opened in 2010, 54 St James Street was carefully designed to be light, contemporary and transparent. 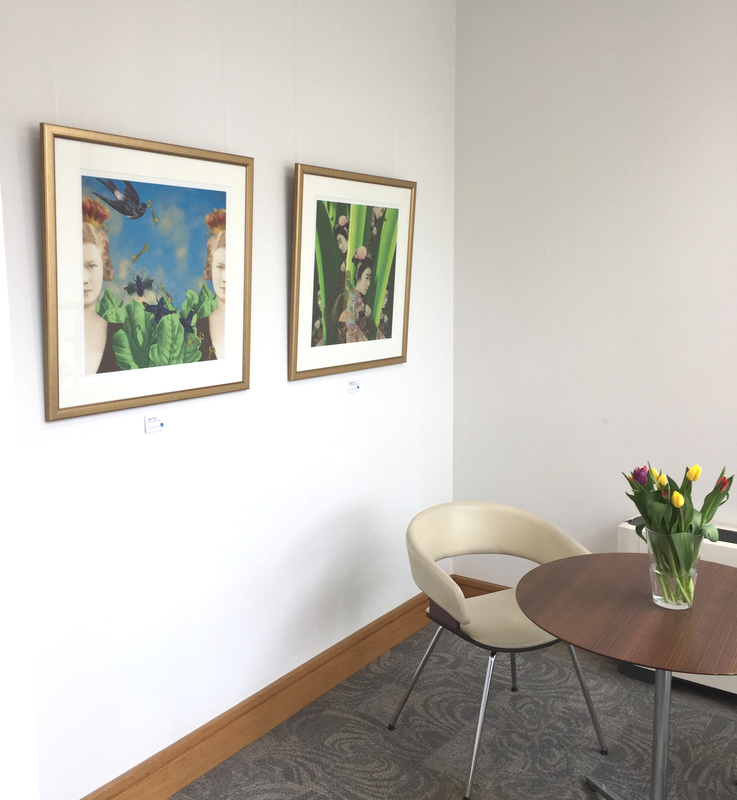 Working with local female artists Olga Snell and Joanne Thompson, we feel that the art has brought our building to life. Fantastic. We knew exactly what we wanted from the art, and dot-art delivered it. We are grateful to everyone at dot-art for making the process so easy and enjoyable.